Our school is named after Stanislaw Ignacy Witkiewicz ("Witkacy"), a famous Polish painter, illustrator and photographer, playwright and novelist, philosopher, art theoretician, and critic. 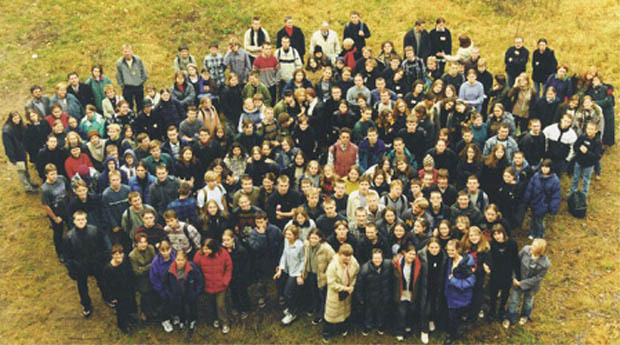 The history of the LXIV Secondary School "Witkacy" began in 1990, when two teachers decided to found a new school. 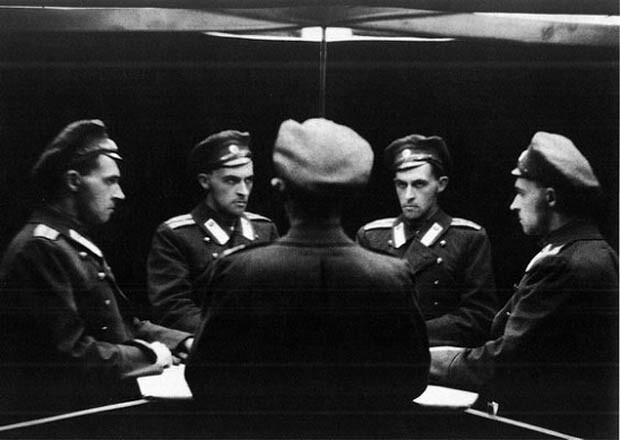 On 6th July 1990 all the necessary documents were signed and "Witkacy" started to exist. 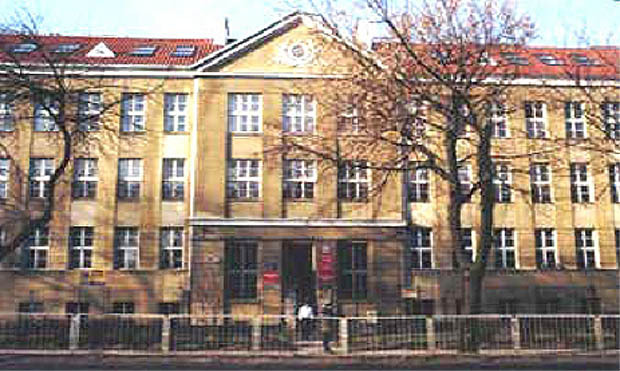 In April 1991 the school settled down in 51 Elblaska Street. "Witkacy" became famous very fast and already in 1992 there were 8 candidates for each place. 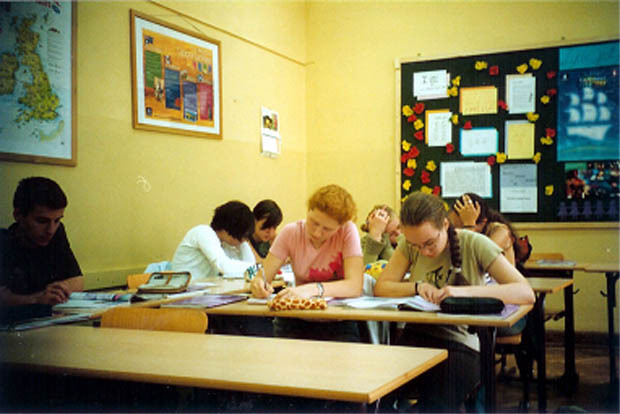 Since the very beginning the school has attracted the best students from Warsaw. Each year our students achieve triumphs in the international contents in school subjects. After 6 years of existence, the school took the first place on the list of the best schools in Warsaw. Since then "Witkacy" has been among the best ten schools not only in Warsaw but also in Poland. 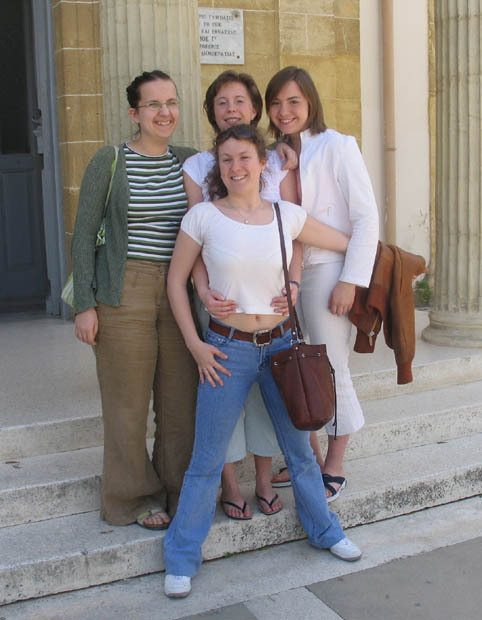 Our school takes an active part in various types of international projects and exchanges. So far our students visited schools in Russia, Germany, Israel, Lithuania, France, and Spain. Our school is a small one, with less than 250 people. A class has about 28 pupils and there are two form teachers in each of the classes. Each class has its own classroom where all of their classes are held. Our students learn English, German, French, and Russian. What makes us different from other Polish high schools are longer lessons - each lasts 60 minutes - and the lack of bells announcing the start of a lesson. During a lesson pupils are not under stress, they can easily get up and make some tea. Our school year is divided into three terms. The school is of a general range; however, after a year of learning each student chooses additional optional classes. There are also many clubs and societies in the school. It also organizes seminars and study trips. All that makes students from "Witkacy" develop their talents, self-confidence and maturity.